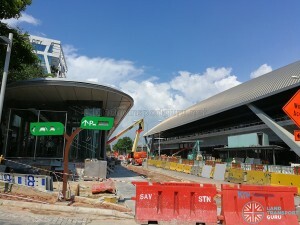 In conjunction with the opening of Downtown Line (Stage 3), 2 new bus services will be introduced and 4 existing bus services will be amended to enhance connectivity between estates and the new MRT Stations. These amendments will take effect on 21 October 2017, the same day as the opening of the Downtown Line (Stage 3). New SBS Transit Bus Service 137, running from Sims Place to Upper East Coast, will add many connections between lesser-served areas of the existing bus network and serve new bus stops in the Ubi and Kaki Bukit areas. 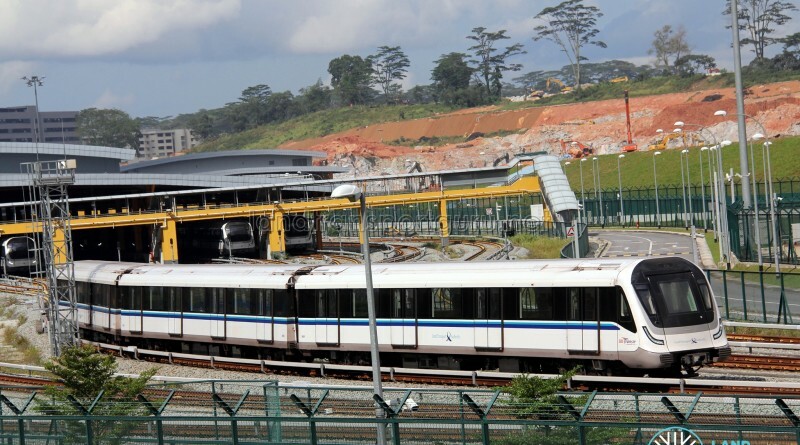 It connects both residential and industrial estates at Sims Place, Ubi, Kaki Bukit, Bedok North and Bayshore with MRT Stations. New SBS Transit Bus Service 298 will operate between Tampines Concourse Bus Interchange and Tampines Street 86, serving new and upcoming residential estates and condominiums around Tampines Street 86. 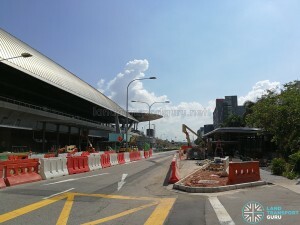 It will also introduce bus connections to Tampines Street 82, a mature residential estate previously without any direct bus connections. 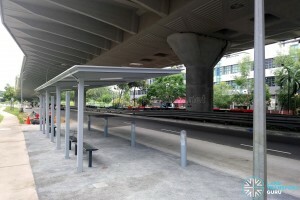 Residents of DT33 Tampines East can enjoy enhanced connectivity and shorter journey times with a plethora of bus service enhancements in the area. Existing SBS Transit Bus Service 18 will be amended to serve 12 bus stops along Tampines Street 32, 33 and 34, linking the residential estate with DT33 Tampines East MRT Station. The eastern loop of SBS Transit Townlink Bus Service 293 will also serve 8 bus stops along Tampines Avenue 7, 9 and Streets 42, 45, linking the residential estate with DT33Tampines East MRT Station. 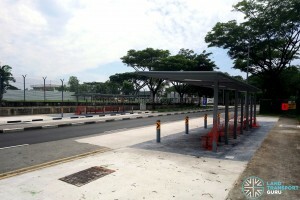 Bus Services 3, 8, 9, 12, 17, 34, 38, 39, 59 and 518 will also call at a new pair of bus stops at DT33 Tampines East MRT Station. 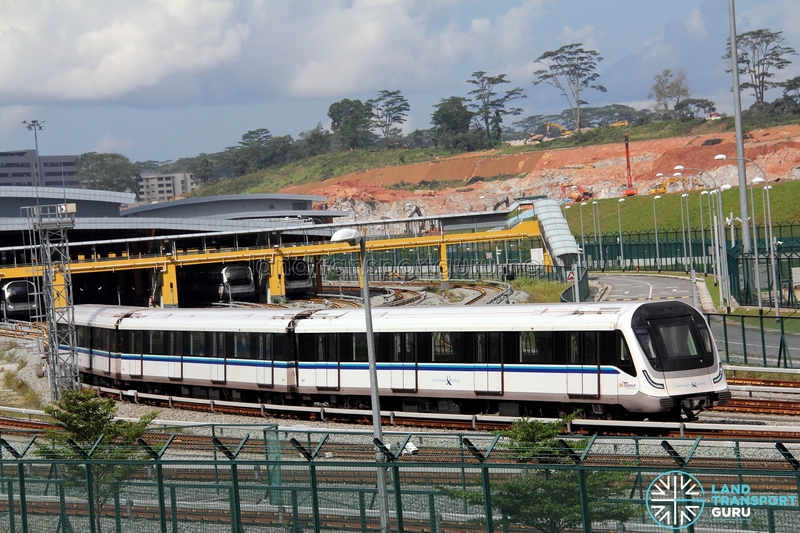 Students of Singapore University of Science and Design (SUTD), and workers of Changi Business Park can also enjoy enhanced connectivity with amended bus services from DT35CG1 Expo MRT, which is the eastern terminal of the Downtown Line. SBS Transit Bus Service 20 and Go-Ahead Bus Service 118 will call at a new pair of bus stops in front of DT35CG1 Expo MRT Station, skipping the existing bus stop pair outside Yusen Logistics. SBS Transit Bus Service 20 will also call at a new pair of bus stops outside Singapore University of Technology and Design (SUTD) along Somapah Road. ↺ Bedok Amended to Tampines Street 32, 33 and 34, linking residential estates with DT33 Tampines East MRT Station. Serves 12 additional bus stops. ↺ Changi Biz Pk Ctrl 2 Amended via Somapah Rd, calls at new bus stops outside Singapore University of Science and Design (SUTD). Serves new pair of bus stops in front of DT35CG1 Expo MRT Station, skipping existing pair of bus stops outside Yusen Logistics. ↔ Changi Business Park Serves new pair of bus stops in front of DT35CG1 Expo MRT Station, skipping existing pair of bus stops along Changi South Ave 2. ↺ Tampines St 71 & St 45 East Loop to omit Tampines St 43 and loop at Tampines Avenue 7, linking residential estates to DT33 Tampines East and returning via Tampines Street 45. Serves 8 additional bus stops.